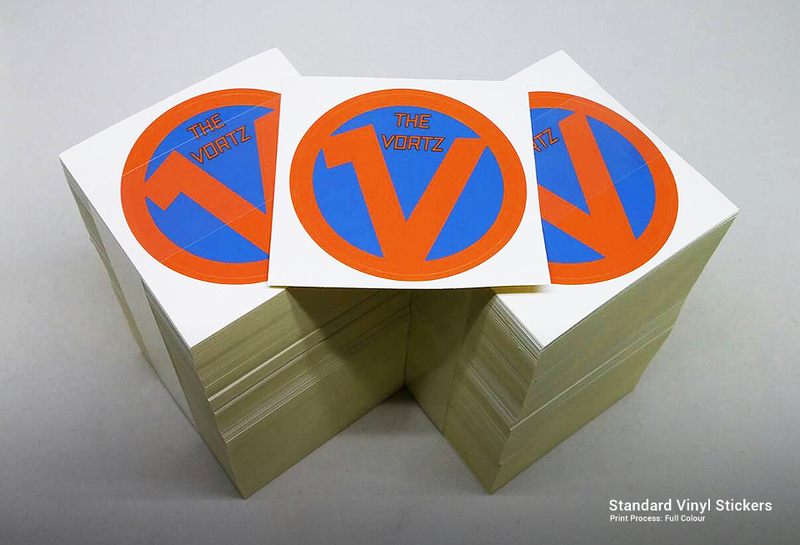 Our vinyl stickers are made of Polypropylene material that makes it water-resistant and freezer grade. 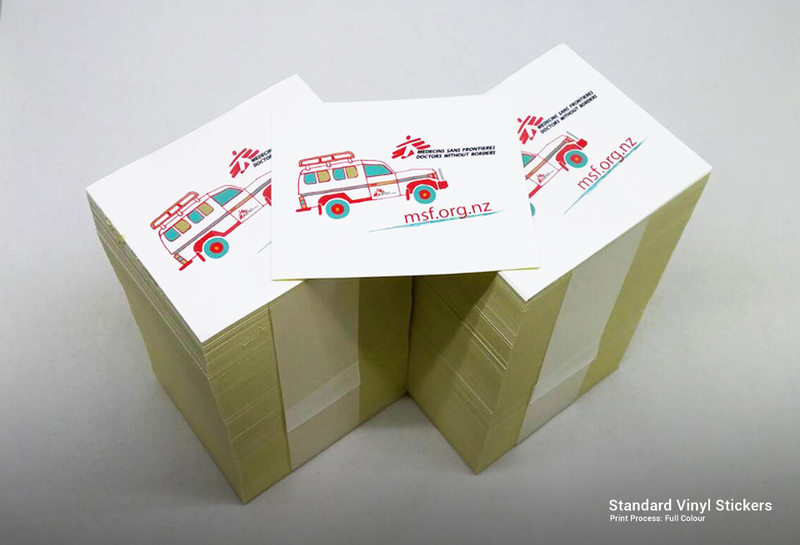 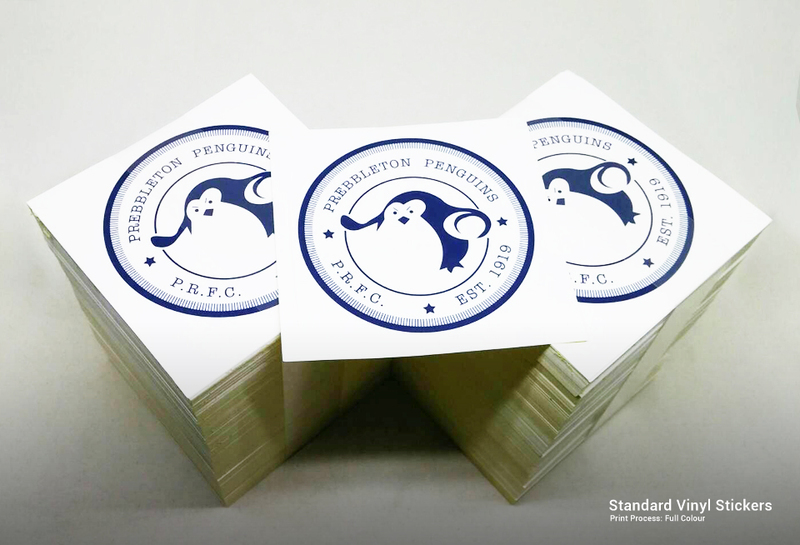 These custom vinyl stickers can be used for labelling on cosmetic products, bottles and refrigerated goods. 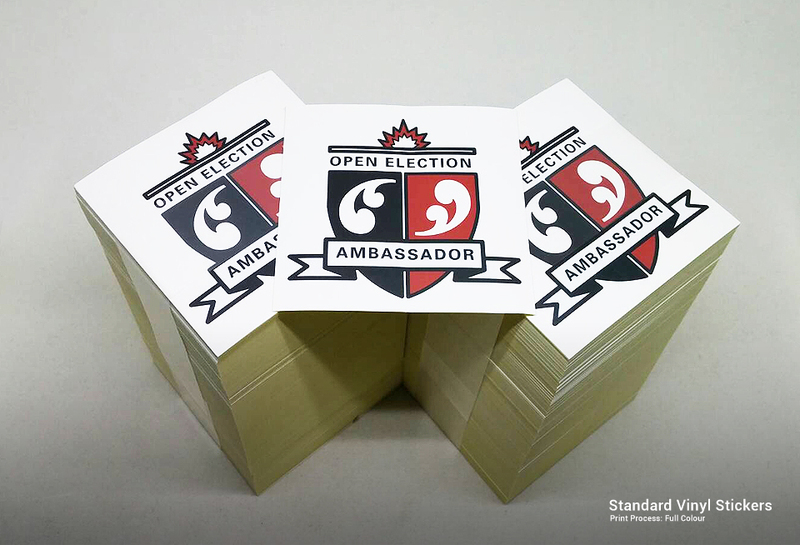 Since these stickers are not UV coated, it’s not conducive for outdoor use. 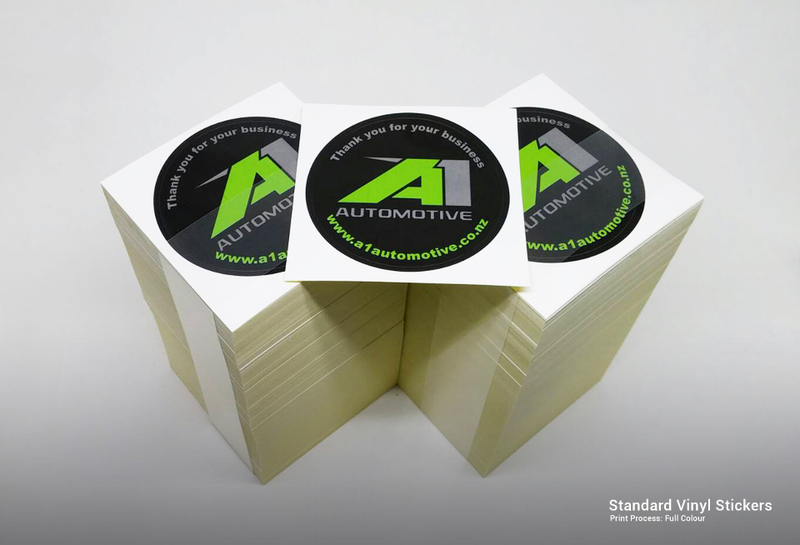 In vinyl sticker printing, we have matte as a regular finish while the glossy type is available upon request that comes with extra charge.